Our live stream of Minnie Mouse’s Hollywood send-off from the Walt Disney World Resort has concluded. 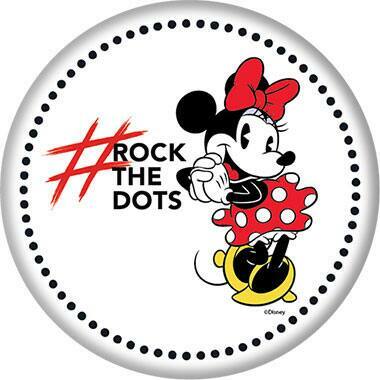 You can still #RockYourDots and share in the celebration by watching the replay below. Be sure to visit the Disney Parks Blog on Monday, January 22, for coverage of Minnie’s ceremony at the Hollywood Walk of Fame, which will be presided over by Bob Iger, CEO of The Walt Disney Company, as well as Pop Star Katy Perry. Have you heard the news? Minnie Mouse will soon forge a milestone in Disney history by receiving a star on the Hollywood Walk of Fame in Hollywood, California in celebration of her 90th anniversary. Minnie will receive the star during a special unveiling ceremony on Monday, January 22 – but before she leaves on her grand Hollywood adventure, we’re going to give her a special send-off live from Disney’s Hollywood Studios here in Florida this Sunday, January 21 at 1 p.m. ET! 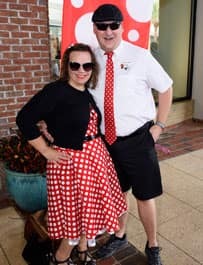 (BTW, Minnie hopes to see as many guests as possible dressed in her signature red, white and black polka dots at the park that day!). 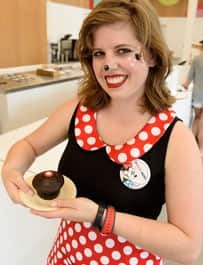 To celebrate Minnie, on Sunday, January 21 commemorative buttons will be given out at Disney’s Hollywood Studios and Disney Springs at Walt Disney World Resort and Downtown Disney at Disneyland Resort while supplies last. Can’t make it to the send-off in person? 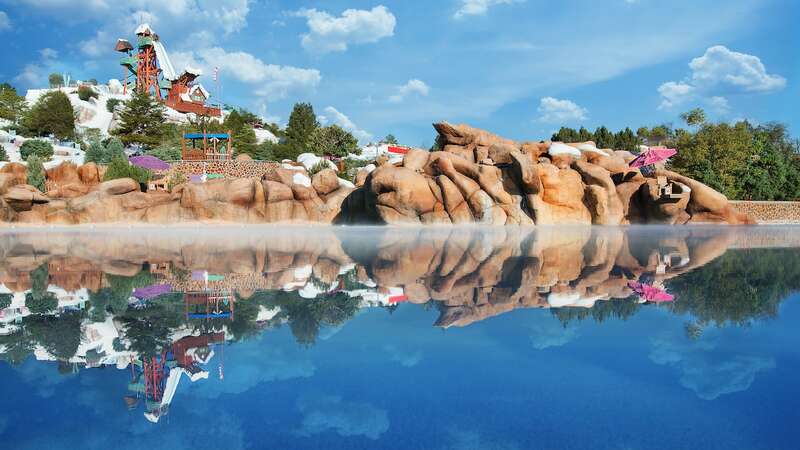 Join us for a special #DisneyParksLIVE stream of this milestone in Disney history. And share your Minnie photos with us on Twitter using the hashtag #DisneyParksLIVE. It’s about time Minnie got her star! 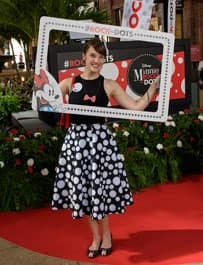 You go #RocktheDots on the walk of Fame Girl!! !